As the steel estimator, you may feel that you have little power to affect change or overall profitability in your fabrication shop. Yet, you may be surprised to hear that your efforts to maintain costs and accurately bid for new projects not only influence key stakeholders in important decision-making processes but support profit growth for your shop down the line. Through the savvy use of accurate data, workflow efficiency, and the right technology discover how estimators in the steel fabrication business can help manage risk, win more bids, and ultimately increase profits. This may seem like a no-brainer, but accurately estimating steel projects can lead to cost control and improved profit margins down the line. 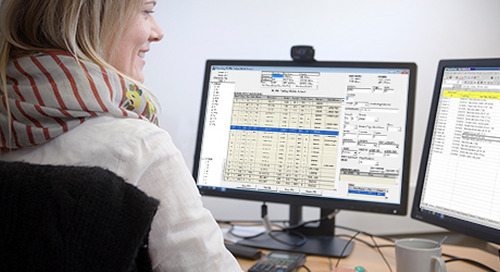 As the steel estimator, this is where you have the most agency to flex your forecasting skills. Sure, there may be some external factors at play that can hinder the accuracy of your estimates (i.e. price fluctuations and supply of materials, global economic trends, etc.). Nonetheless, there are certain strategies you can use to mitigate the effects of factors outside of your control. Accurately determining the amount of steel needed, how long each phase of the project will take, and how much it will cost per project are the tenets of steel fabrication estimating, and no easy feat to say the least. 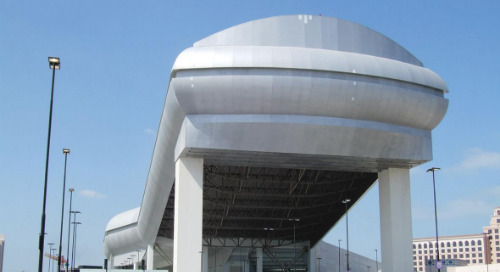 Thanks to the use of current technology, large scale steel fabrication projects are now more cost-effective and more meticulously planned than ever. 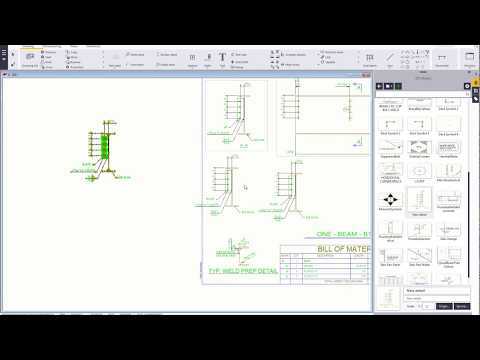 Take steel fabrication estimating software, for example. Such a purpose-built tool can help create more realistic bids and cost estimates for prospective projects. 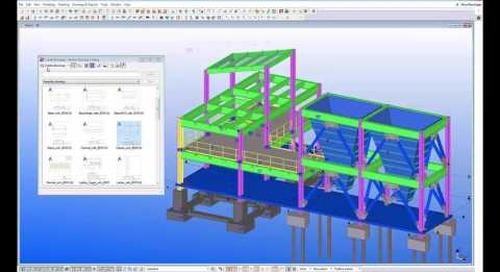 With fast, intelligent modeling, you can study alternative structural solutions for steel structures. 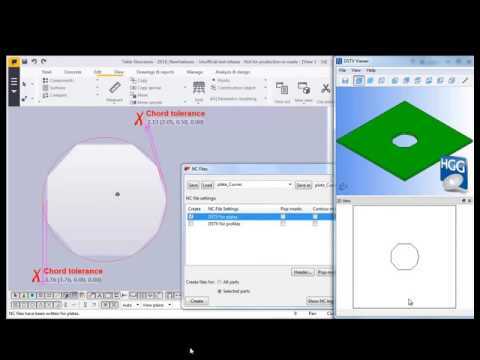 What’s more, many will enable you to create cost estimates by extracting the bill of materials and even labor associated with them from the model, and ensure constructability by identifying potential problems early on in the process. 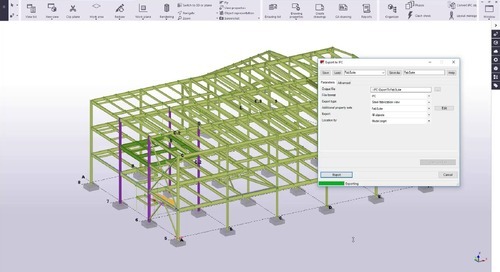 Taken together, these steel estimating software tools can help you create more realistic bids and cost estimates — both key strategies to grow profits. 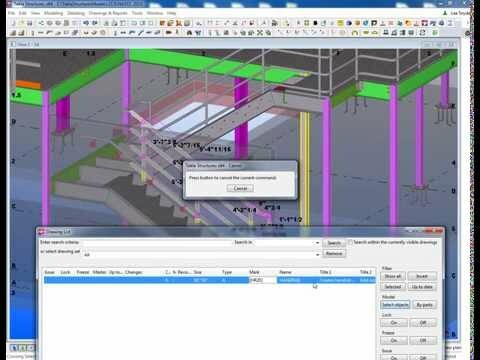 One challenge steel estimators routinely face is predicting all facets of the construction workflow. With such a multi-faceted process, work often tends to be siloed or diluted as it transitions from one person to the other, and from one format or style to the other. As such, inefficiencies are bound to manifest at any given point. 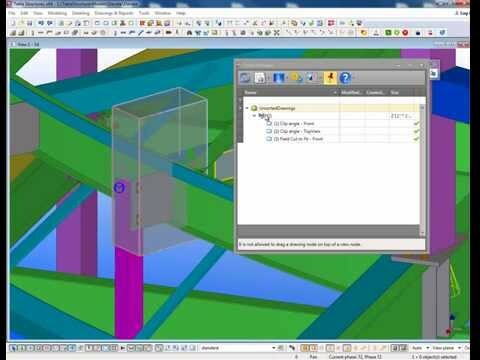 To mitigate the effects of a fragmented workflow, it’s important for the steel estimator to always be on the lookout for ways to streamline and manage the process. Doing so can eliminate human error or faulty data that negatively impacts the estimating process. The most effective way to synthesize the estimating, detailing, fabrication, and erection phases into one cohesive workflow is to adopt a tech solution that integrates seamlessly with all of them. 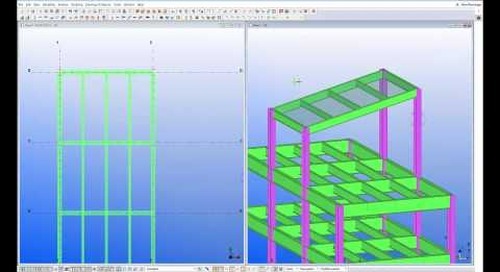 While sometimes the best, most experienced estimators may hesitate to learn new steel fabrication estimating software, access and early adoption is key to harnessing its potential benefits and increasing the chance of profitable success for your fabrication shop. The best available solutions will allow estimators and detailers to collaborate on plans using the same model with changes that are reflected instantly across different views and adaptations. Then, the detailed model will be exported in a format the fabrication shop can easily understand, but at a level of detail that anticipates questions. Finally, that same finished model can be used during the erection phase as they turn plans into progress. Simply stated, your role in this process is to help identify and implement an internal solution, then make full use of it. Part of any estimator’s job involves helping the bid team with tenders to win new work for their organization. That’s why presenting bids clearly, in a visually appealing manner, is key to success at this point of the sales funnel. 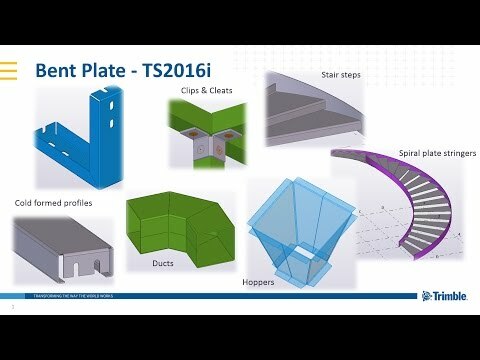 Again, an integrated technology platform that can successfully bring together all phases of the fabrication workflow and accurately forecast cost and timeline has proven to be a highly effective tool. By adopting such a platform, you can present the advantages of your solution by producing high-quality sales presentations with powerful 3D visualizations and animations. In many cases, you can even extract associative drawings directly from the model. 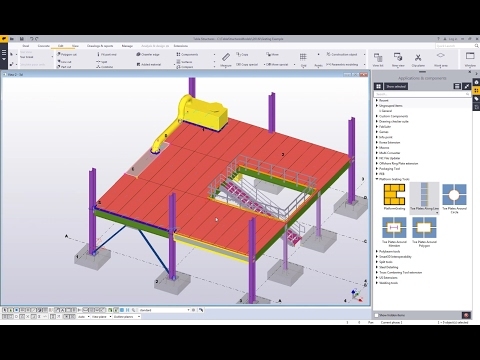 It goes without saying that a highly visual model can not only help you communicate your steel concept, but also help your clients clearly understand the entire scope of the project from the get-go — mitigating any mishaps that may occur down the line. Model-based work at the bidding phase also provides you with a powerful sales tool to win more bids and ultimately grow profits. What Goes Into a Top-Notch Fabrication Estimate?